Brand new at Das.Goldberg. The Feuer.Bar. Right next to the piste. Native woods in Balinese design. Coupled with Ibiza-feeling. Unique. Beautiful. For a different kind of après-ski. Whether for a coffee passing through. Or for a chillin’ Aperol stretched out on a lounge chair. Or for a completely innovative dining concept: grilling right there at your table. With marvelous regional products. Coupled with exciting aromas from the big, wide world. In S, M, L or XL. Accompanied by laid-back beats. During the daytime. And in the evening, by a perfect sound from the DJ mixer. All in all: an hommage to Ibiza. Right here in Salzburger Land. Après ski. In a whole new dimension. 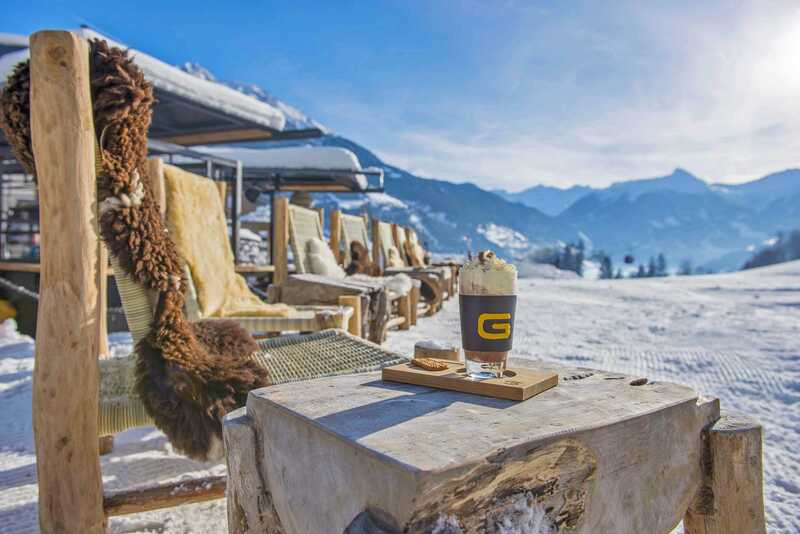 Bad Hofgastein meets Ibiza. Meets. Bali. 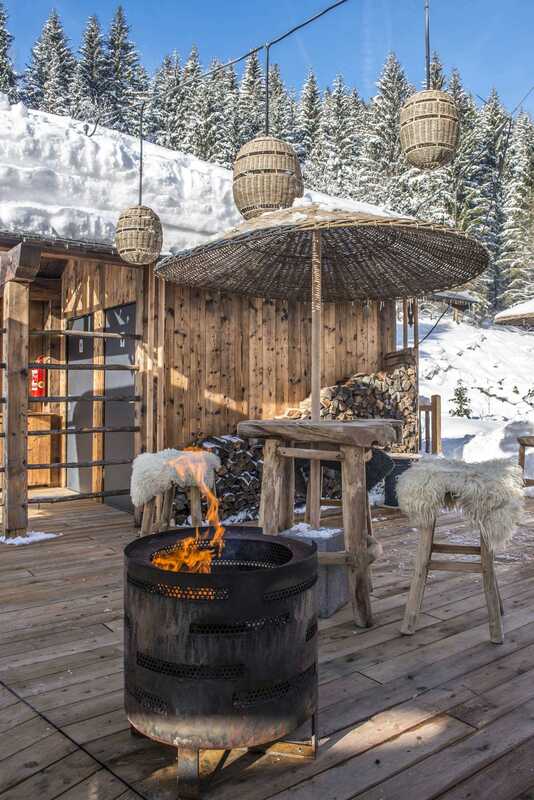 At our Feuer.Bar right by the piste. Friday & Saturday from 5 – 11 p.m.
Sunday from 11 a.m. – 7 p.m.